House GOP seeks end to lame duck sessions. House Republican Leader Jim Durkin (R-Western Springs) and members of the House Republican caucus unveiled legislation Tuesday asking voters to put an end to lame duck sessions of the Illinois General Assembly by moving up the date of inauguration. The proposal also requires the outgoing General Assembly to conclude their work by Election Day. “You never know what shenanigans are going to be played in a lame duck session. 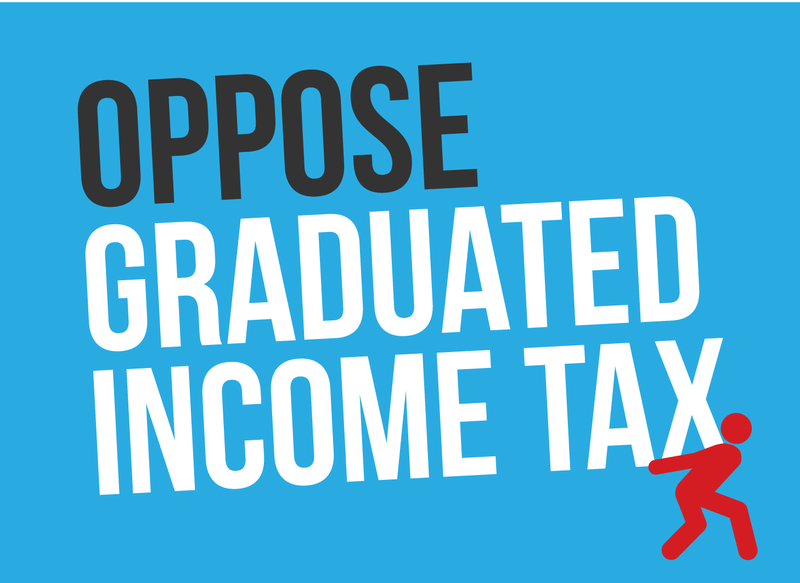 In 2011 under the veil of night, Democrats in the lame duck legislature voted to impose the largest income tax increase on families and employers in the history of our state. Outgoing lawmakers, who are no longer accountable to the voters, should not be approving such controversial legislation,” said Durkin. “History shows that these post-election lame duck sessions really only exist as venues to pass volatile, controversial legislation with the largest number of outgoing legislators – legislators who have technically already been replaced by the voters from their districts. 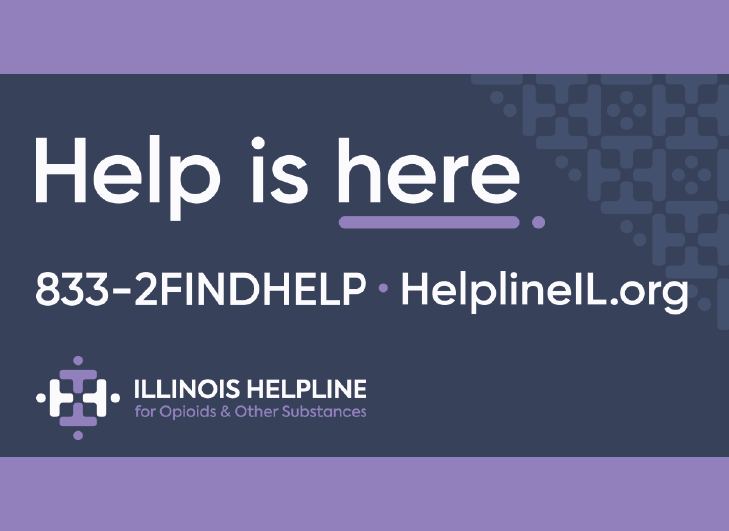 These sessions are an insult to Illinois voters and need to be abolished,” said State Representative Kay Hatcher (R-Yorkville). Durkin’s proposal would put on the November general election ballot a constitutional amendment asking voters to move the date of inauguration to the second Wednesday in December, approximately one month following the election. Currently, inauguration is held on the second Wednesday in January. House Joint Resolution Constitutional Amendment 43 would also prohibit the outgoing General Assembly from convening or acting on legislation unless a special session is convened with the joint approval of the Governor, and each of the four legislative leaders (the Speaker of the House, the President of the Senate, the Minority Leader of the House, and the Minority Leader of the Senate). The purpose of the session must be specified in the proclamation and action limited to the topic identified. “This would allow the legislature to convene if there was a true emergency such as an act of terrorism or natural disaster,” said Durkin. Read more about the House GOP’s proposal to end lame duck sessions at the all-new Office of Republican Leader Jim Durkin’s website. New numbers presented to General Assembly. The nonpartisan Commission of Government Forecasting and Accountability (CGFA) presented their initial estimate of the FY15 budget and revenue picture to a joint hearing of the House Revenue and Finance and House State Government Operations Committees on Tuesday, February 4. CGFA’s numbers indicate that Illinois’ revenue-collecting agencies, principally the Department of Revenue (IDOR), are currently expected to take in approximately $34.4 billion in FY15 in the form of monies that can be applied to appropriated purposes as State general funds. This will be a cut of $1.6 billion from the $36.0 billion expected to come in from the same sources in the current fiscal year. FY14 is scheduled to end on June 30, 2014 and the next fiscal year will start up on July 1. The massive shortfall is attributed to a scheduled rollback in State individual income tax rates, which are expected to be reduced on January 1, 2015 from their current rate of 5.0 percent to 3.75 percent. This reduction will affect State cash flow during the second half of FY15, which will overlap with calendar year 2015. During FY16 and following fiscal years, this effect will be doubled. House Republican members responded to the CGFA presentation by calling for renewed efforts to reduce unnecessary state borrowing and spending. The dismal long-term budget picture has already been anticipated by national debt ratings firms, which have slapped the lowest rating among the 50 states on Illinois general-obligation debt. The low debt rating, which signals uncertainty about the state’s ability to service and repay outstanding obligations, worsens the Illinois budget picture by increasing the interest payments Illinois taxpayers must make when borrowing money to meet urgent needs and maintain capital infrastructure. Governor Quinn’s budget address delayed. Although statutory law requires Gov. Pat Quinn to present a balanced annual budget to the General Assembly for hearings, discussion, and debt not later than the third Wednesday in February (Feb. 19, 2014 this year), the Governor’s office – concerned about the challenges presented by the FY15 budget cycle – asked the General Assembly to move legislation to postpone this budget publication and address by five weeks. Under this proposal, the budget will be presented no later than March 26, 2014. Illinois unemployment remains high. Illinois’ jobless rate remained stubbornly high at the end of 2013. The state’s December unemployment rate was 8.6%, nearly two points higher than the national average. Illinois has 110,000 fewer jobs than when Pat Quinn became governor. The labor force has contracted and the state’s jobless rate is the highest in the Midwest, even with a smaller workforce. Illinois is ranked among the worst states for projected job growth in 2014. Decatur is America’s second-fastest shrinking economy. A recent report by the U.S. Conference of Mayors ranked Decatur, Illinois as the nation’s second-fastest shrinking economy. The Decatur area’s gross metro product (GMP) fell by nearly 5% in 2013 and employment dropped by 4.2%, the worst in the nation. State Representative Bill Mitchell (R-Forsyth) says that this ranking shows that Decatur’s manufacturing downturn is a crisis that must be addressed at the state and local level. Visit The Caucus Blog for more on this story. Analyst: Illinois has lost $30 billion from out-migration. In a presentation to Republican lawmakers, Travis H. Brown, author of How Money Walks shared his findings on the effects of population migration on the fiscal health of states. Representatives David Reis, David Leitch and Renee Kosel hosted the presentation. View this story from WICS News Channel 20. Threat of graduated income tax. In a presentation to a joint session of the House Revenue and Government Operations Committees on Wednesday, February 5, the Illinois Department of Revenue (IDOR) reported that Illinois is a member of a minority of states that offer a flat-rate income tax structure to their individual income taxpayers. Of 17 states that, because they are in the Midwest or are sizable in population and have an income tax, only three states – Illinois, Indiana, and Pennsylvania – offer a flat-rate income tax schedule. Fourteen other states have graduated income tax rates that kick in at varying levels. News of this sort could provide encouragement for advocates for Illinois to fall into line with the policies carried out in high-tax states such as California and New York. Advocates for an Illinois graduated income tax could be preparing for a major push to respond to Illinois’ budget crisis by switching from a flat-rate Illinois individual income tax to a graduated tax. The change would require the approval of a three-fifths majority in both houses of the Illinois General Assembly, and ratification by the voters. 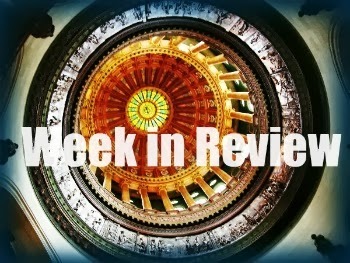 Stay tuned to The Caucus Blog for news on how lawmakers statewide are coming together in opposition to this push for higher taxes in Illinois. IEMA appeals FEMA denial of tornado assistance for local governments. The Illinois Emergency Management Agency (IEMA) has appealed FEMA’s denial of the state’s request for federal assistance that would help tornado-ravaged communities in nine counties recover from the Nov. 17 deadly tornado outbreak. The appeal includes more than $21.4 million in disaster-related expenses for local governments in Champaign, Douglas, Grundy, Massac, Tazewell, Vermilion, Washington, Wayne and Woodford. On Dec. 19, 2013, the state requested federal Public Assistance for local governments in nine counties as an add-on to a major disaster declaration issued on Nov. 26, which made federal grants and low-interest loans available to people in 15 counties affected by the storms. The state was notified on Jan. 9 that the request for Public Assistance had been denied.